For student rider eligibility, please contact the campus secretaries. Forms must be completed and returned back to campus for further review. Approvals will go through the Central Office District Secretary. 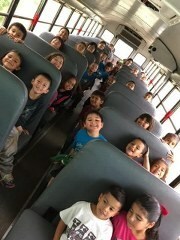 Dilley ISD strives to provide the students with safe and prompt transportation to and from school. 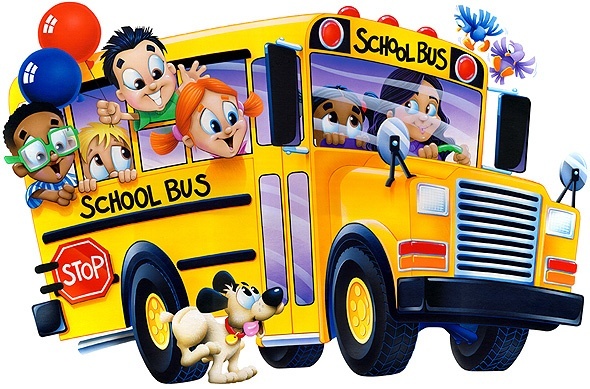 We also provide transportation to our students that participate in extra curricular activities. Our bus drivers are encouraged to develop respectful relationships with the students. The transportation department follows the DISD Board Policy which determines the students eligibility for bus transportation. A bus driver's driving record must be acceptable according to standards developed by the Department of Public Safety and the Dilley Independent School District. A pre-employment driver license check is required for school bus drivers in Texas. This check covers the driver's motor vehicle record (accidents, tickets, etc.) for the past three (3) years. All potential employees are subject to criminal history record check. Criminal history must be acceptable according to standards developed by Dilley ISD and state law. "It shall be unlawful for any person to be employed to drive a motor vehicle while in use as a school bus for the transportation of pupils who has not undergone a physical examination which reveals... physical and mental capabilities to safely operate a school busy." All school bus drivers must maintain a Texas Department of Public Safety physical examination. All school bus drivers must have received a physical examination before driving students in an DISD vehicle. Job applicants are required to undergo drug testing before they are hired.